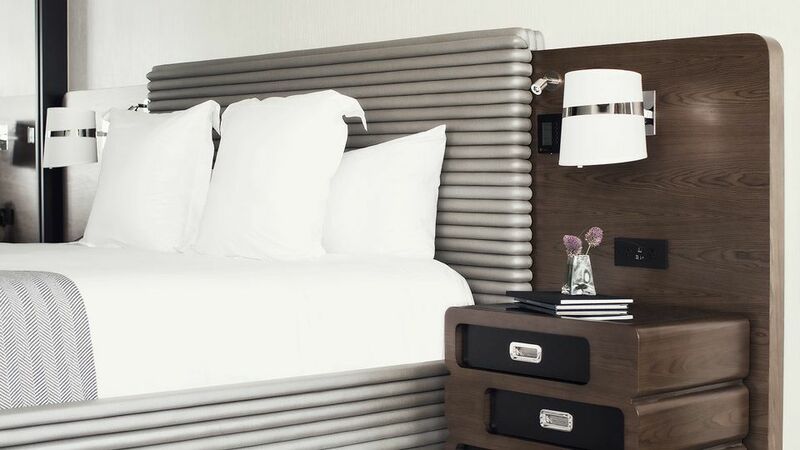 Our modern and luxuriously appointed Superior guest rooms deliver refined decadence in the nation’s capital. 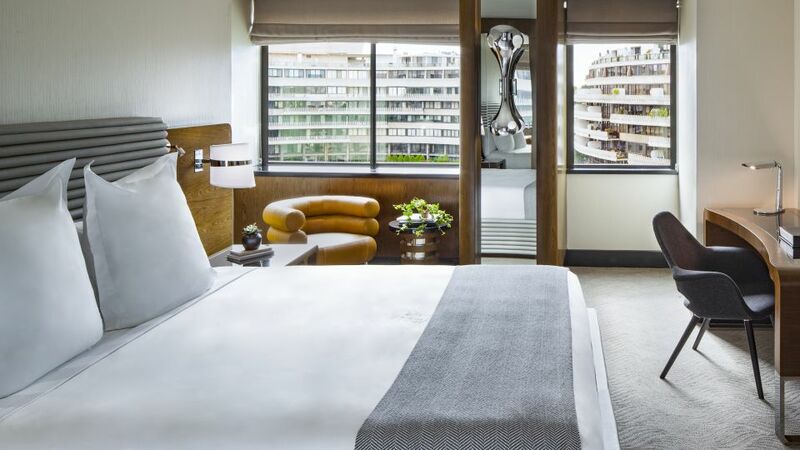 Designed with today's traveler in mind, these rooms balance form and function, with a palette of warm tones, 48” flat-screen TVs, and spa-like marble bathrooms with custom La Bottega amenities. The Superior guest rooms provide an abundance of natural light and great river or city views.